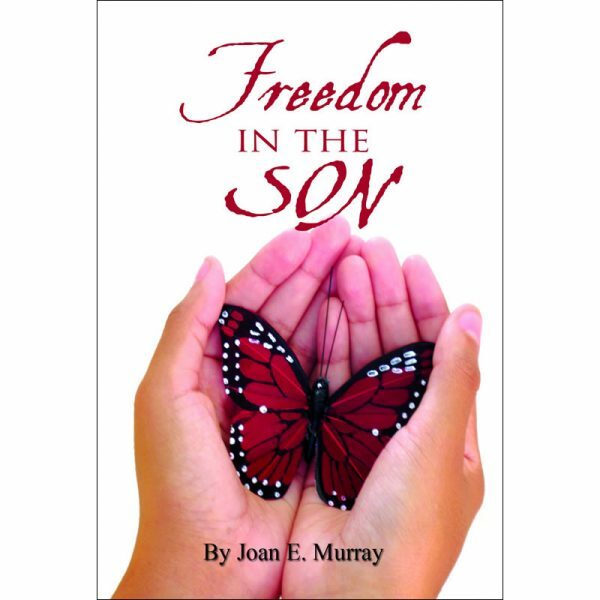 Do you know that true freedom only comes through the Son of God? Have you experienced what it means to be free from the shackles of the past? 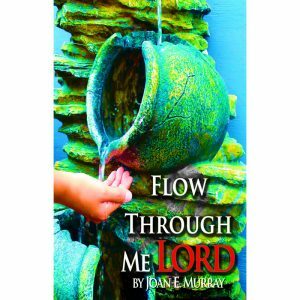 Are you free to fulfill your destiny? 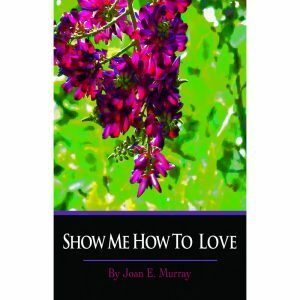 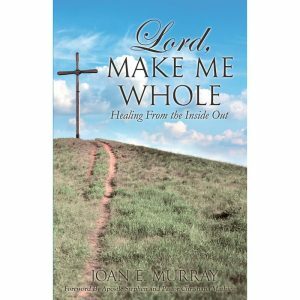 Joan Murray leads you to a life lived in freedom through the Son of God. 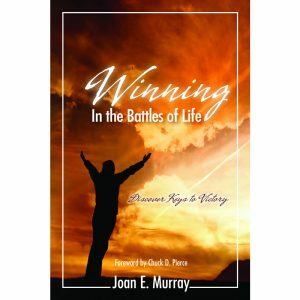 Discover how you can claim the life, benefits, and the destiny God has for you, when you have the right connection with Him.